You all know we’ve been trying the turmeric option in the clinic for a little while now. We are getting some positive feedback about improvements in gut function for those with recurring gut issues. 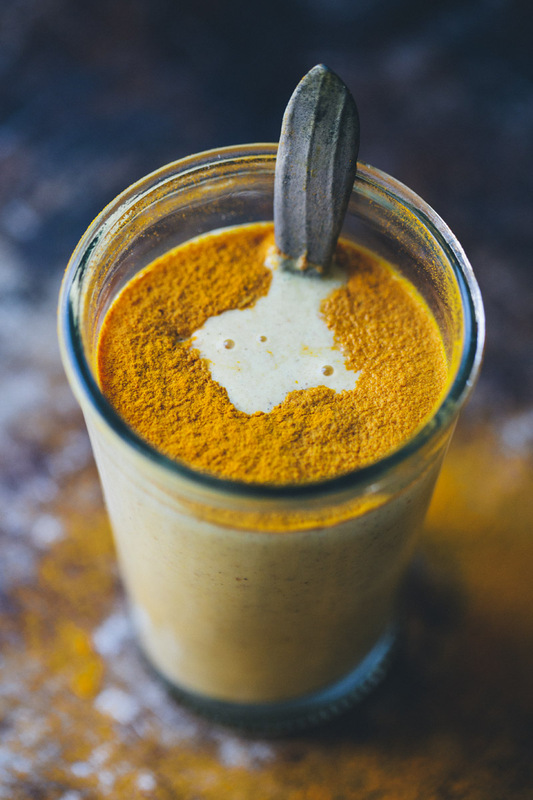 Here are two more turmeric options for you to try- Turmeric and honey paste, and Turmeric lassi. The turmeric paste is from Karen Vaughan, a registered herbalist, who uses it successfully with patients who suffer from arthritis, back pain or any kind of joint pain. She finds that it helps reduce the inflammation. She also suggests it to her clients who suffer from autoimmune disease as it reduces flares when taken consistently at a teaspoonful per day. Remember if you are on medications or have a medical condition check with your medical professional and have a look at Webmed.com, before you try the paste.